The Grammys, which is the biggest awards in the music industry, will be held on Sunday evening (Monday morning in India) at the Staples Center in Los Angeles. 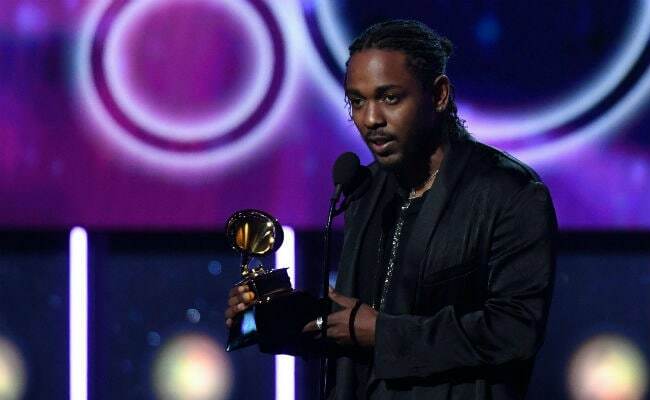 This year, Rapper Kendrick Lamar leads the nominations with eight, followed by Canada's Drake at seven. Brandi Carlile is the most-nominated female artiste with 6 nods, including in Album Of The Year and Record Of The Year categories. Meanwhile, the award show is not without controversies as Ariana Grande recently pulled down her set from the show citing creative disagreement with its producers. Rappers Childish Gambino (a.k.a. Donald Glover), Drake and Kendrick Lamar also reportedly turned down offers from the show. This year's award ceremony will be hosted by Alicia Keys.